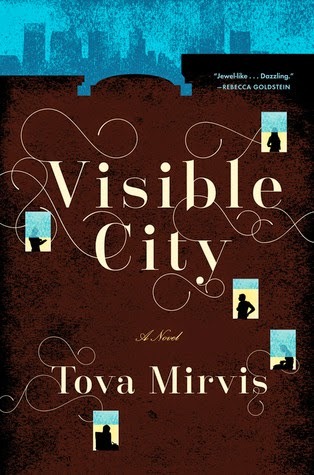 Tova Mirvis is well known as the author of Jewish novels The Ladies Auxiliary and The Outside World. Her newest book, Visible City, is much less obviously Jewish, but offers a fascinating look at incidentally Jewish characters seeing each other and being seen in superficial and deep ways. Tova was moved to write the story through her longing for the big city after moving to a more suburban setting.